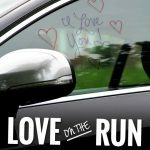 New to “Love on the Run” posts? No sweat! Click HERE to read all the juicy details! 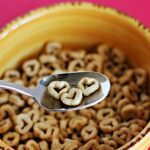 Get ready for an easy idea that you can do in 5-10 minutes! 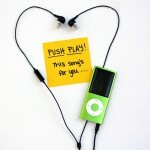 It is sure to put a smile on your spouse’s face! Looking for some more quick and easy ideas from The Divas? 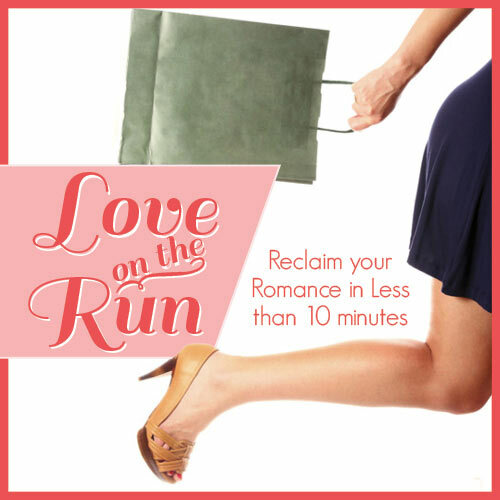 Pull out some favorite songs and try Love on the Run #2 or pick up some sweet smelling lotions and try Love on the Run #6 and let your sweetie know you care. We’re always adding more easy, romantic ideas! 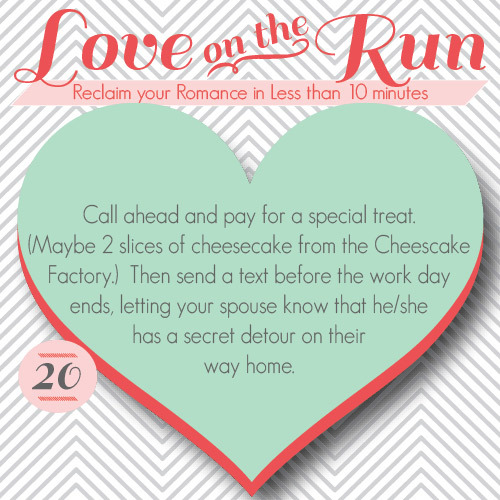 See you next Friday for Love on the Run tip #21!